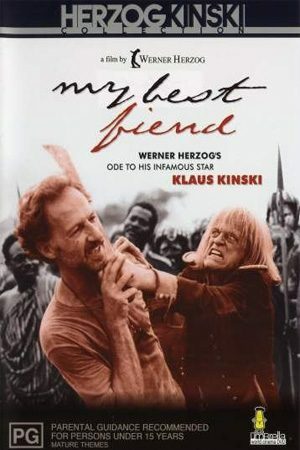 In the 1950s, when Werner Herzog was 13, he was sharing an apartment with Klaus Kinski, an ego-maniacal live-wire. In an unabated, 48 hour fit of rage, Kinski destroyed every piece of furniture in sight. From this chaos, a beautiful albeit volatile partnership was born. In 1972, Herzog cast Kinski in Aguirre, The Wrath of God. Four more films would follow. In this personal documentary, Herzog traces the often violent up and downs of their relationship, revisiting Munich apartment where they first met – and thrashed, and the various locations of their films. Released 1999. Director: Werner Herzog. In 1966, Dieter Dengler was shot down over Laos, captured, and, down to 85 pounds, escaped. Barefoot, surviving monsoons, leeches, and machete-wielding villagers, he was rescued.